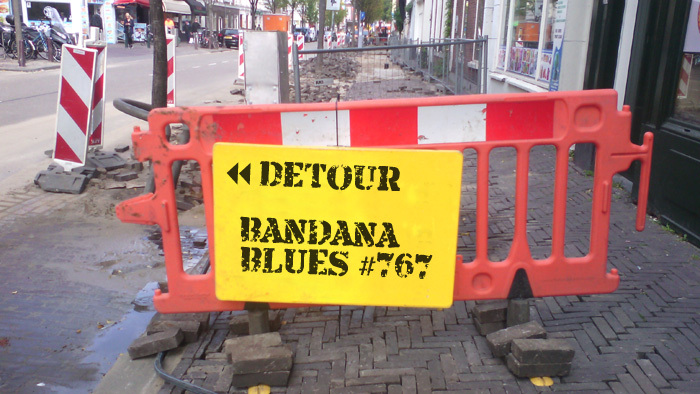 This Bandana Blues episode is filled with old and real old music. So get ready for another detour thru the past! Please help me deal with the costs of hosting & bandwidth.